So kids with cancer can survive and live well. We exist to end the brutality and hopelessness of rare pediatric cancers. Sam had a spirit that could energize a crowd and engage a room full of people from doctors to fourth graders. We started as a community of friends who love Sam Day. We’re now fighting for the thousands of young people facing rare cancers. 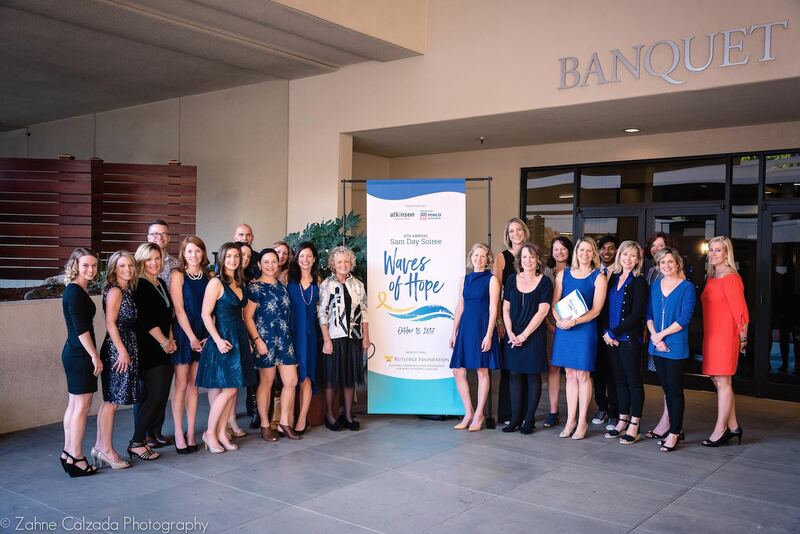 We support organizations that nurture the spirit of young adults with cancer and fund research for hard to treat AYA cancers. 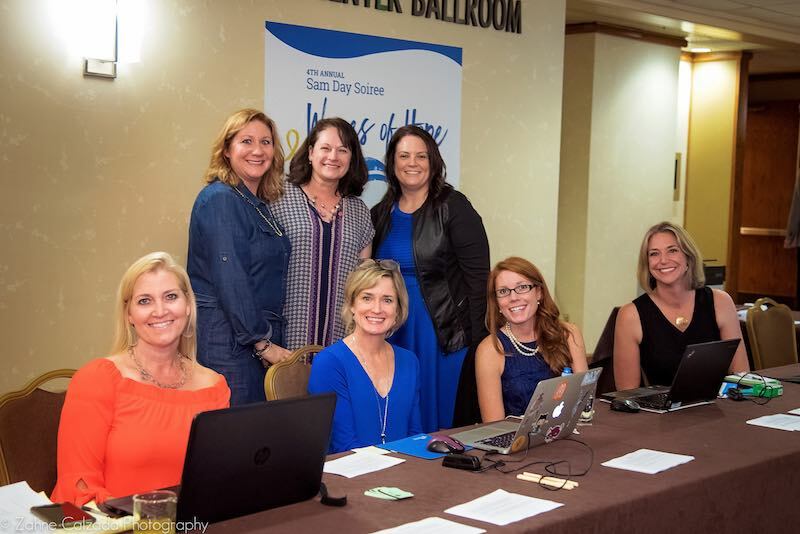 After four years of raising funds for the Rutledge Foundation and building community at the annual Sam Day Soiree, we announced the beginning of the Sam Day Foundation to double our efforts in funding better treatment for rare pediatric cancers. Watch that announcement here. Sam was a surfer. Full of spirit and stoke. His surfing community honored him with a ceremonial, and most beautiful, paddle out. Just over six years ago I was transitioning back to work after being home with my two young kids. 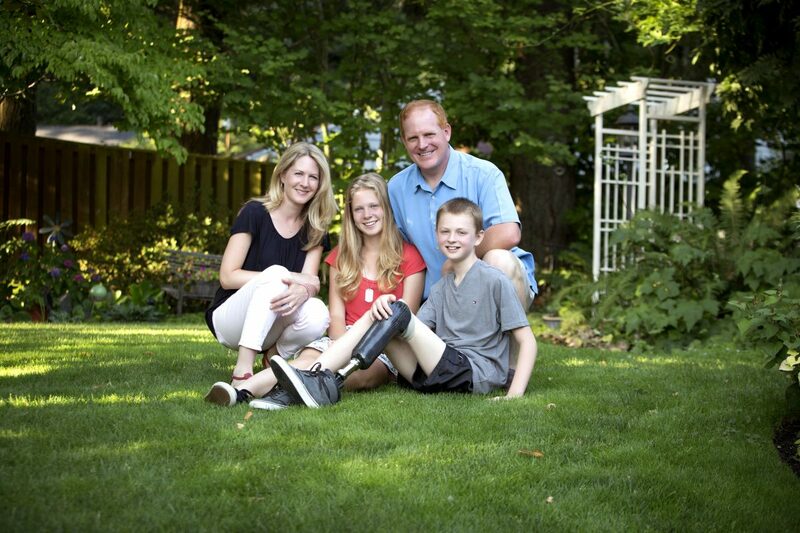 I wasn't working for long when I discovered the tumor in my 9 year-old son Sam's leg. He was soon diagnosed with an aggressive bone cancer called Ewing's Sarcoma, and my job once again needed to change. For six years we faced two fights, the fight against cancer, and the fight to live well. I lost my most remarkable son in August, 2016. My journey is new and unwanted once again. While I stumble through the darkness of grief, I want to continue the fight to live well and I am here to write about the pursuit.